Earlier this academic year, we conducted a survey with over 1000 book-loving teachers across the UK and Ireland to find out which books they most loved sharing in class. 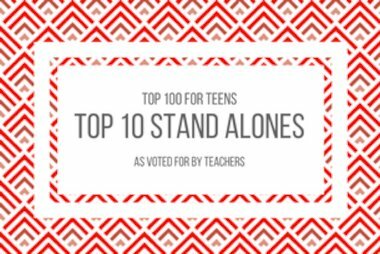 The result is the top 100 children’s books for teachers. Chosen for teachers by teachers, you’ll find an inspiring mix of new and old classics – perfect for instilling a love of reading in every child. 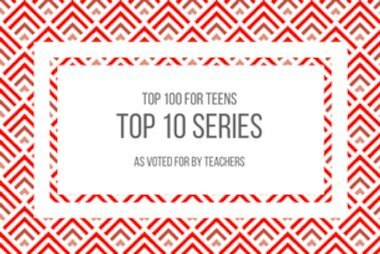 Our experts have split the top 100 into four age-ranged lists, so it’s easy to pick out books based on your class or key stage. In a series of posts, we’ll be looking at each list in more detail and giving some suggestions for how you can use these books in class to their best effect. First up, discover the top books for children aged 3-5! 1. Make time. Set outside an hour or less, as often as possible, where you sit together as a class and read a story. This is great for any age, but it’s particularly good to help younger children familiarise themselves with the idea of reading for pleasure. 2. Bring the story to life. Don’t just use your voice – use your hands and face, make animal sounds, shout, laugh, hoot! 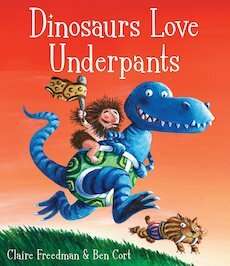 Children will love it if you make the story more expressive. 3. Use the illustrations. The illustrations in a picture book are just as important to the story as the text. When you’re reading aloud, show the children how the illustrations add to the story – it’s good practice for when they’re a bit older and thinking more about the different elements of a great story. 4. Support their phonics learning. Even when you’re reading for pleasure, keep in mind that everything you’re doing will support the literacy work they do. Incorporate and reinforce elements of their English lessons where appropriate. 5. Get them to join in. Picture books are meant to be shared as a group – make the most of it! Whichever story you choose, there’s bound to be plenty of ways you can get children to join in, whether that’s through having them repeat things back to you, or acting out certain scenes. 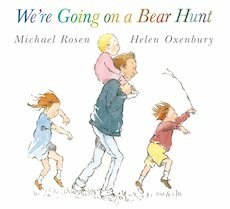 Voted the number one book by teachers, find out exactly why Michael Rosen’s classic has been a classroom favourite for so long. He has terrible tusks and terrible claws, and terrible teeth in his terrible jaws! 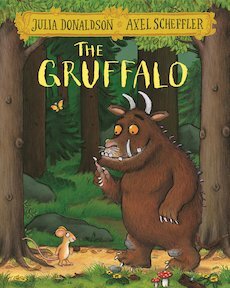 Luckily, the fearsome Gruffalo doesn’t really exist – or does he…? 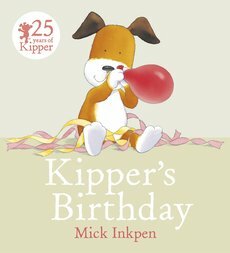 Kipper is working hard preparing for his birthday. He bakes a very interesting cake to share with his friends and makes beautiful invitations but is too tired to deliver them – and that’s when the trouble starts! When Dave loses his favourite toy, Dogger, he is devastated. 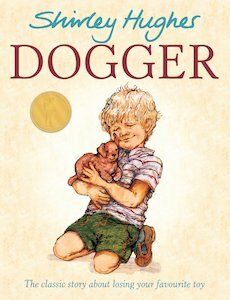 But then Dogger turns up at the school summer fair, and it seems like everything’s going to be alright – until someone else buys him! Take a look here to see the full range of books and the rest of the Top 100.